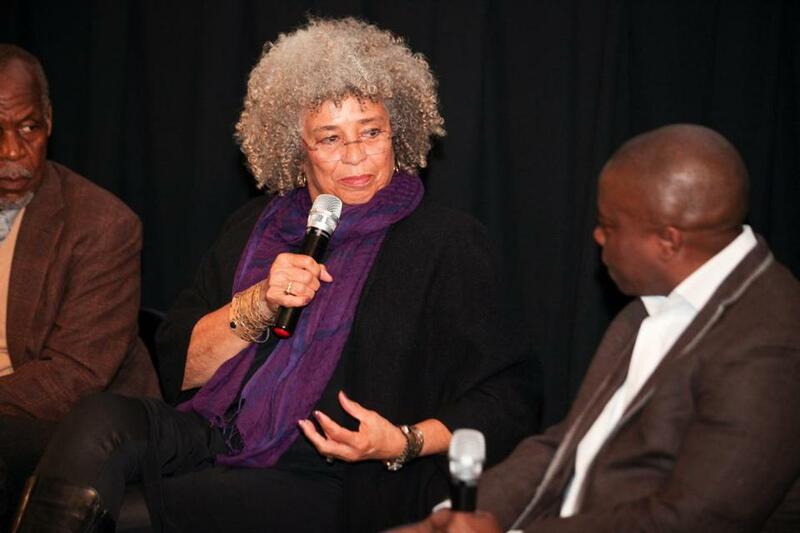 Angela Davis is an academic and author known for her work on racial and gender justice. CAMBRIDGE — Social activist and 1960s radical Angela Davis is donating her papers to a library of women’s history at Harvard University. The school announced Tuesday that it received 150 cartons of rare material from the 74-year-old Davis, including letters, personal writings and unpublished speeches. Jane Kamensky, director of the Schlesinger Library, says the collection sheds light on topics from black feminism to the prison abolition movement. Davis is an academic and author known for her work on racial and gender justice. She was acquitted in 1972 of providing guns for Black Panthers in a California courthouse shooting. The library says the collection will be available for research by 2020.